If you happen to find yourself travelling to the far East, whether it’s a business trip in China or a long vacation in Australia, find some time to visit the Philippines for a more complete experience of this culturally diverse section of our planet. Manila is a thriving city with a unique buzzing vibe to keep you on your toes and ready for new adventures. 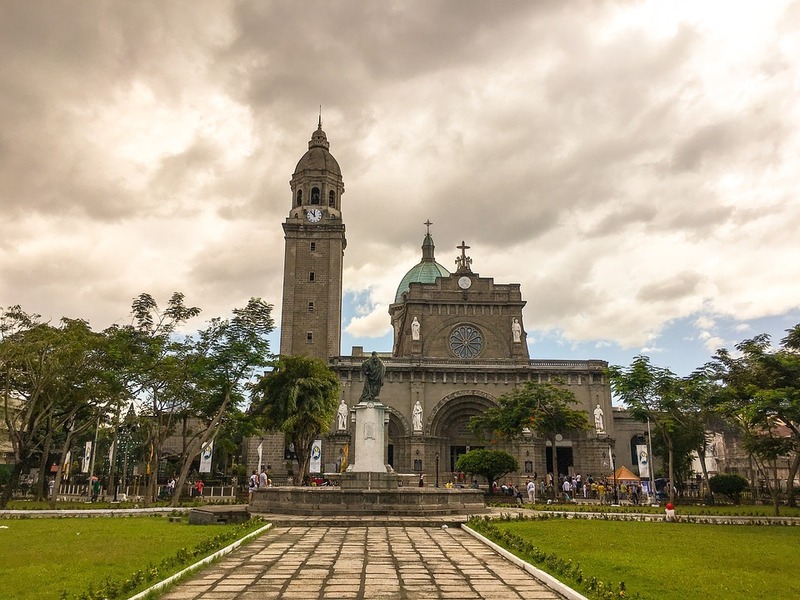 The area of Intramuros was walled by colonial Spaniards and until today provides a nice insight into the Spanish influence on the city, such as the unique architecture of the churches and schools. The busy streets of Binondo host an array of nice restaurants to visit, including Chinese fast food and even the notorious “soup no. 5” aphrodisiac soup. 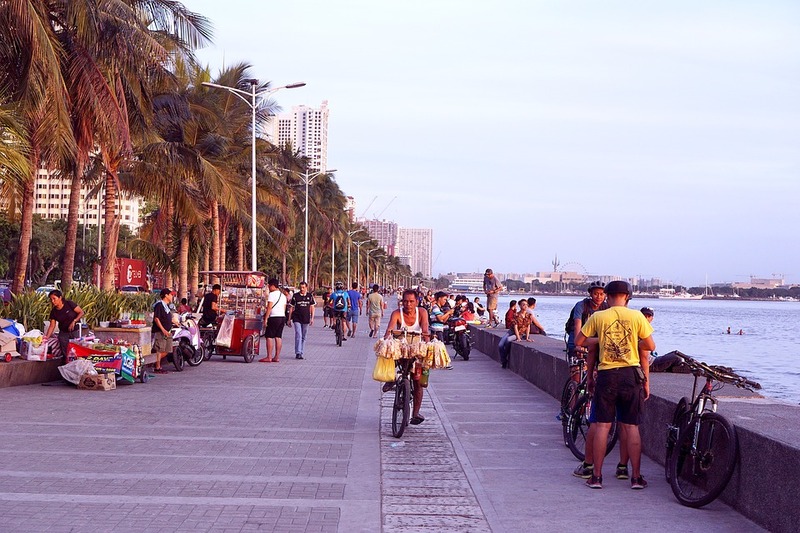 Right outside of the Mall of Asia, you will find yourself mystified by the ocean view from Manila Bay, where you can buy ice cream and watch the sunset.